Last week I wrote about my favorite St. Martin/St. Maarten beaches. Here are three beach bars that I like. Of course several of the beaches we go to serve good drinks, but these three are places we make an effort to go to just for cocktails. Grand Case Beach Club, on the French side, is new place we checked after my sister heard raves about the views. It's a great place to watch the sunset. It wasn't crowded at all. I get the sense only tourists who are staying at the hotel really go. It is somewhat off the beaten path, at the end of the main road in Grand Case. We happened to be there during Happy Hour, 2 for 1 drinks. Very nice. It's the most formal and romantic place I've been for drinks. Our French waiter was a big flirt. Karakter's has a completely different vibe from GCBC. Located on the Dutch side, it was voted one of the best beach bars in the Caribbean. I completely agree. Their cocktails menu is fantastic. I always go to Karakter when I'm in SXM. Another must for me is Calmos Cafe. They are known for their wide selection of rum. I've never been there during the day, only at night or early evening. You have to walk toward the back to get to the beach. They have a small gift shop in the front. There are a couple of places we'll have to try next time. There's a local spot in Grand Case that plays great music. I can't think of the name, but it's on the right as you leave Blvd. de Grand Case. Looks like a beautiful place to escape to! Grand Case is lovely! Your sister is right. Hope your vacation is proving inspiring. It's a beautiful place and yes, my trip was very inspiring! anon - I don't snorkel. From what I understand St. Martin isn't really known for great snorkeling. I think there might be some good place near Pinel Island. 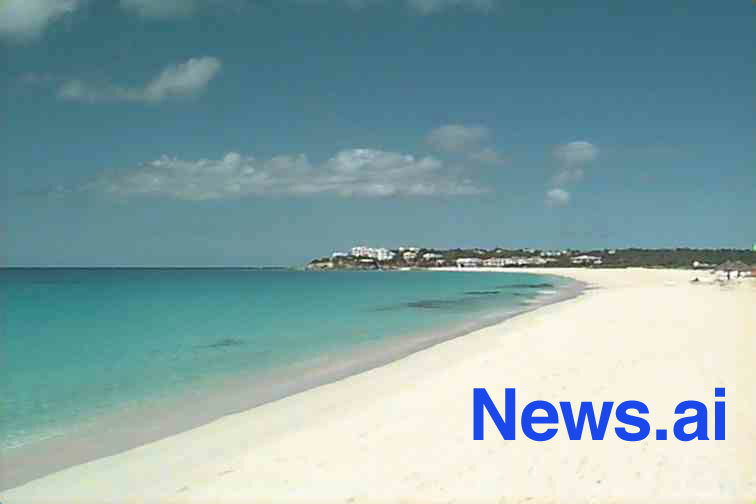 Check the St. Martin forums on Travel Talk Online. They are a great resource. Depending on how much time you have, I would check out Le Gailon Beach on the French side. Very pretty, clear water. It's less crowded than Orient Bay (but get there early as it is very popular). I hear there is a great pool and bar in Loterie Farm. It's located on Peak Paradise. There are alwso great hiking trails in that area. Do not hike up there by yourself though. There have been robberies.